In France, with the student status you can benefit from specific financial support and in-kind support (access to university restaurants, health care system, help for job searches, etc). Please note that the student status comes with your enrolment at a higher education institution in France, except for French as a foreign language (FLE) courses. Besides, with the status of refugee or subsidiary protected person you are eligible for further support such as an accommodation in student residence, social services, cultural services, etc. You are following a full-time course in this higher education institution. As a student, you have access to the CROUS university restaurants where you can get a full lunch for 3.25€, from Monday to Friday. Some can be open in the evenings and during the weekends. 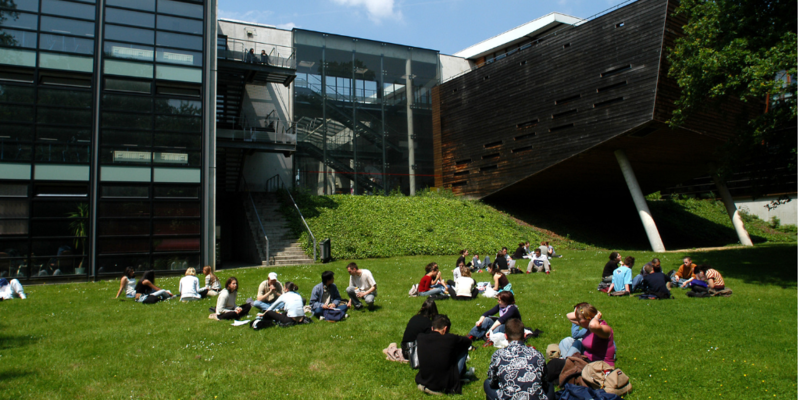 Health Services are free in French higher education institutions. You can make an appointment with a doctor, a nurse, and benefit from an emotional support or even have a full health check-up for free in your university. Your physical information point at the university is the Service Universitaire de Médecine Préventive et de Promotion de la Santé - SUMPS. If you have the refugee or the subsidiary protection status, you are automatically eligible to the health insurance scheme for free. If you are to enroll at a French higher education institution for the first time in September 2018: your health agency is CPAM and subscription must be done online. The required documents are a proof of residence and a proof that you are legally staying in France (residence permit, at first receipt). If you are already enrolled at a French higher education institution in 2017-2018: please contact your health insurance agency. As a student you can have a scholarship and a student job as long as your job does not prevent you from going to classes. 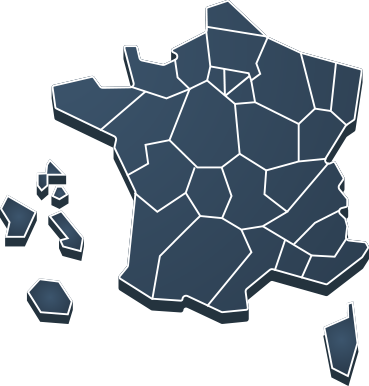 You will find some job platforms below (in French).